Annual membership for the IIBA Geneva chapter, valid for one year from the date of your last payment of your IIBA Corp membership. Attention, the payment of the IIBA Corp membership is done on My.IIBA.org independently of the IIBA Geneva memberhip. 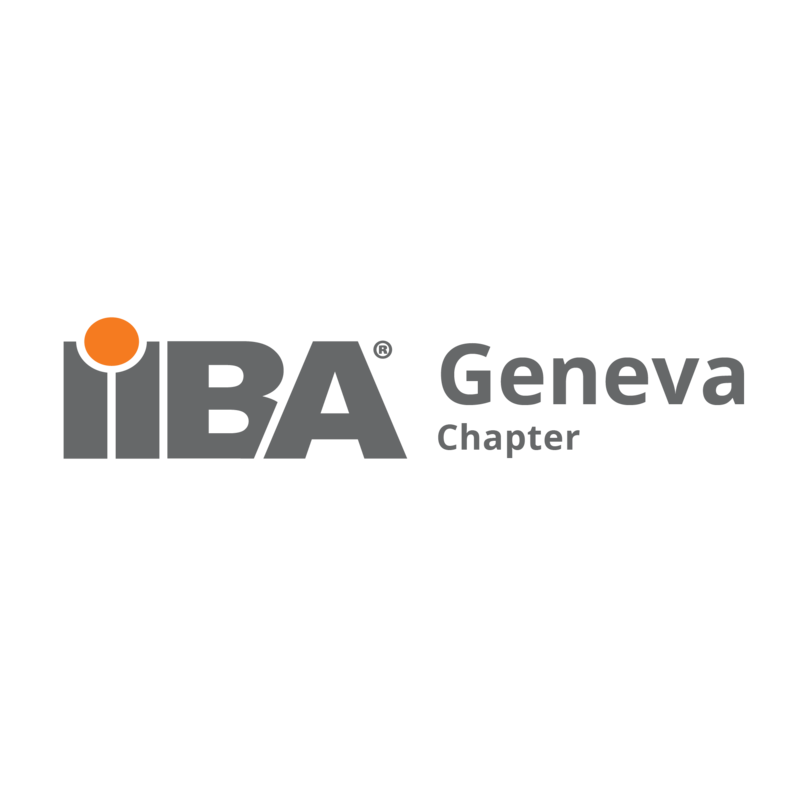 Do not forget to make sure that in your IIBA Corp profile on My.IIBA.org you have choosen Geneva Chapter in the Chapter field by selecting the value CHE_Switherland_Geneva. To pay for the IIBA geneva membership, click on the button below and access the shopping cart basket to make your payment using a credit card (through the Paypal site, with the possibility of pay without having a Paypal account) *. This requires registration and identification on the site. Create your profile if necessary and log in to be able to purchase the online membership.